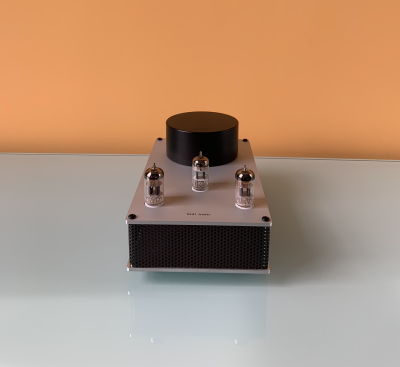 Following in the footsteps of Don Garber of ​​fi and Shindo Electronics, making each and every amplifier by hand using the best parts available. Each unit is a work of art and is meant to last a lifetime. Why consider the EL84 Amplifier? There's nothing like an American made, hand built, high performance amplifier. Not only will it fit neatly into most bookcases, it also fits well into smaller apartments and sound rooms. 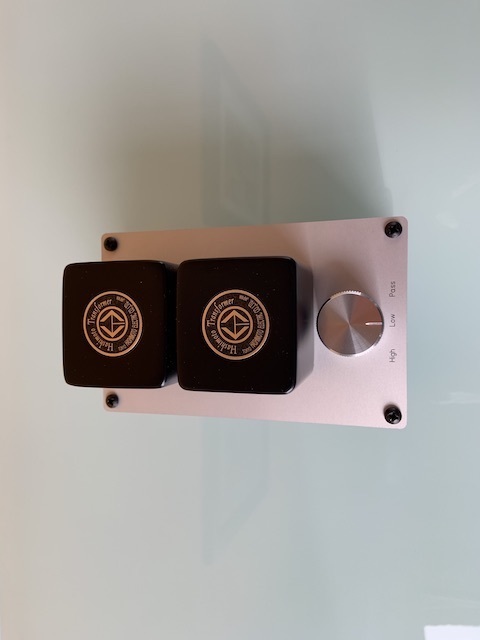 This is a huge advantage for city dwellers, vacation homes, offices and anywhere else you want ultra-high performance audio but don't have the space for larger scale components available today. Mark goes his own way in his ideas, designs and is constantly striving to perfect his craft, the sign of a true artist. Just when he thinks he can't make something better he turns around and does just that. His creations are true works of art in both form and function. Take the time and go audition one of his masterpieces, We think you will be glad you did. If you have any questions, please visit our contact page we always respond to every inquiry. "Beautiful Music" That's why we are here, We love music and it's all about the music. We all invest in audio equipment that is capable of reproducing music to the exacting standards that the original artist intended. For most of us that is why we are here. Reviews are in the works! Here are some of the latest reviews from Positive-Feedback. Also Check the facebook page for more talk and discussions.